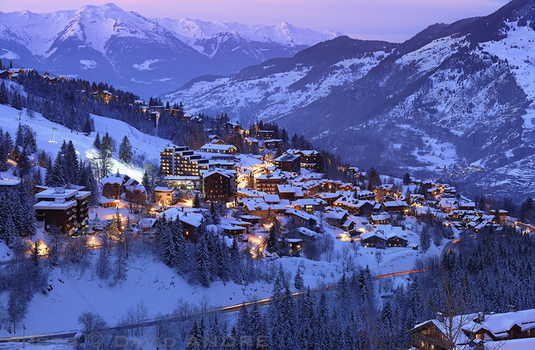 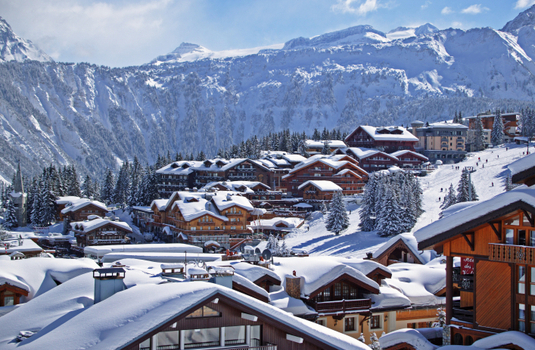 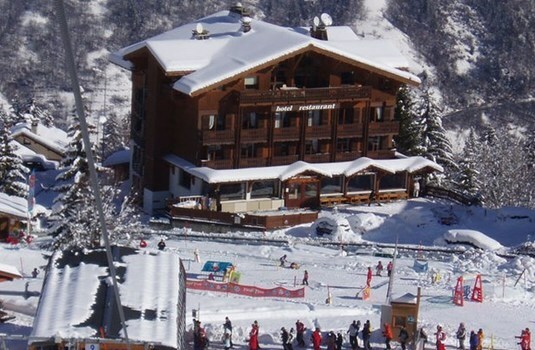 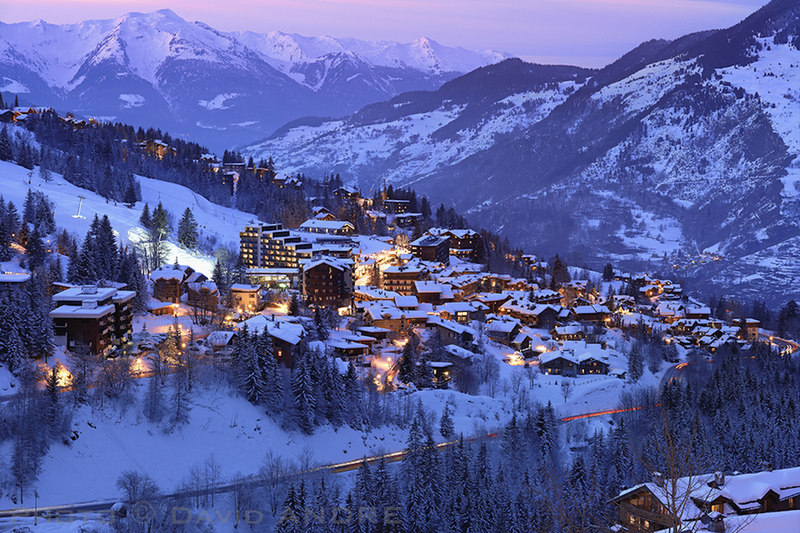 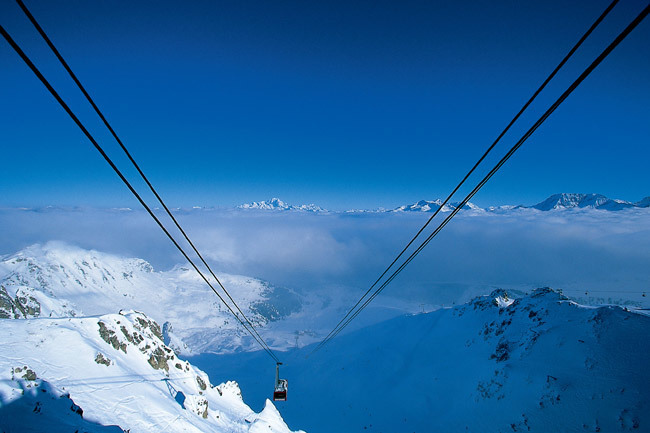 Hotel Les Flocons is located at the foot of the pistes opposite the 6 man Tovet chairlift in Courchevel 1550. 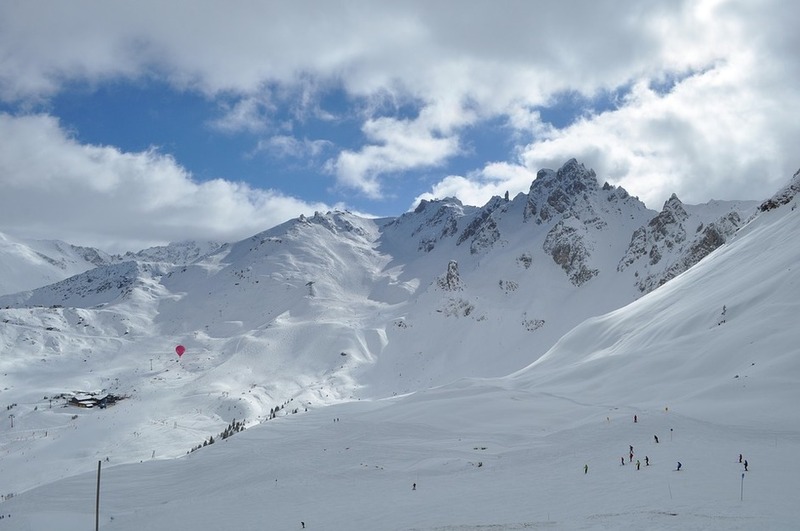 The hotel has a lively atmosphere and great access to the slopes plus Courchevel 1850 is easily accessible so you can explore all the resort has to offer. 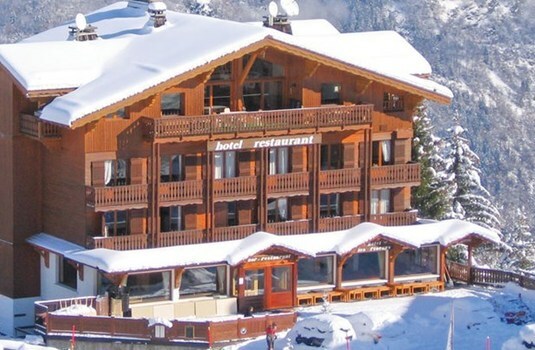 This family-run hotel is known for it's friendly staff and service as well as the excellent food. Facilities include a sauna, steam room and lovely sun terrace, all ideal for relaxing after a great day on the slopes. 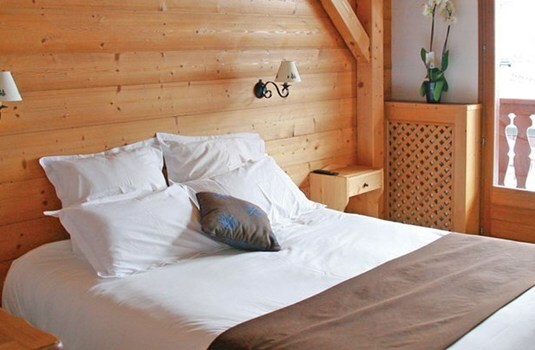 There are 30 twin or double bedrooms in the hotel available for you to specify your preference when booking. 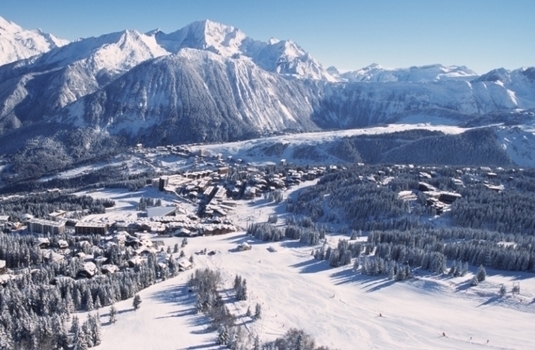 Each has shower or bath, balcony with piste and valley views and satellite TV.